Fast food and retail stores located in New York City are about to encounter strict laws protecting hourly employees and the consistency and flexibility of their schedules and paychecks. On May 30, 2017, New York City Mayor Bill de Blasio signed five bills known as the NYC Fair Workweek laws (otherwise known as predictive scheduling laws). The five-law package mandates that workers must receive their schedules two weeks in advance, restricts clopenings (unless employers have a written consent), bans on-call shifts, and requires fast food employers to offer any new shifts to existing workers before hiring a new worker. These laws apply to all covered employees–regardless of immigration status. Fast Food and Retailers who aren’t prepared for this law will face steep fines or go out of business. Among 10+ other worker compliance hot topics, these predictive scheduling laws are becoming the new darling for class-action plaintiff attorneys. Small mom and pop shops, as well as franchise and powerhouse brands, must wake up in order to avoid harsh penalties. Many states and cities have already or are in the process of enacting their own predictive scheduling laws. In order for your business to stay prepared, the team here at Deputy have created a downloadable eBook outlining these laws. 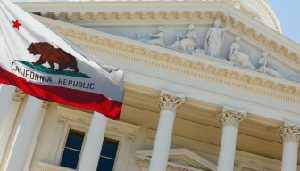 Several U.S. states and cities have already adopted predictive scheduling legislation. See if your business has or will be affected by these predictive scheduling legislations and prepare your business today. Deputy recorded a webinar (below) with Angelo Spinola of Littler Law to cover the NYC law that you can find below. Minimum Time between Shifts: This section requires that a fast food worker consent in writing before being scheduled to work or working two (2) shifts over two (2) calendar days when the first shift ends a day and there are less than 11 hours between shifts. These shifts, known as “clopenings,” usually involve both closing and opening the establishment. The fast food employer must pay the fast food worker a $100 premium for working a clopening shift. Access to Hours: This section requires fast food employers to offer any new shifts to existing workers at the location where shifts are available, followed by existing workers from other worksites before advertising new shifts externally or hiring a new employee. If existing workers do not accept open shifts, employers may then advertise for new workers. Notice of new shifts available must be posted or sent electronically. 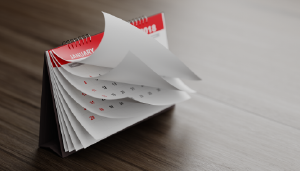 On-Call Scheduling: Retail employers must post schedules 72 hours in advance and cannot cancel, change, or add any work shifts within 72 hours of a shift (except in emergency situations with written consent). The fast food law applies to all fast food employees, employers, and establishments working in New York City. The law defines a “fast food establishment” as one that serves food and drinks that customers order at the counter and for which they pay before receiving food; at which customers can take food to-go, eat inside, or have food delivered; that has limited services; and that is part of a chain or franchise system that has at least 30 locations across the United States. All employees of a retail employer are covered regardless of position or job title. The retail-specific laws apply to any company that primarily engages in selling consumer goods that employ 20 or more employees working at one or more locations. 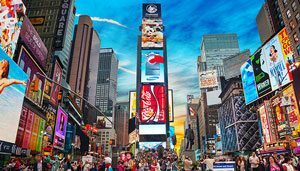 The Office of Labor Policy & Standards (OLPS) within the New York City Department of Consumer Affairs (DCA) will enforce the Fair Workweek Law. The OLPS is the largest municipal labor standards office in the country with a robust staff of attorneys, investigators, outreach, and education specialists, as well as research and policy analysts. If an employee finds the employer in violation, they may file a complaint with the DCA within two years of the date they knew or should have known of the alleged violation. $75 for each instance in which hours are subtracted from a shift or a shift is canceled with less than 24 hours’ notice. 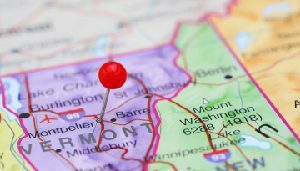 It’s safe to say that you will see many changes in how your company handles shift scheduling when and if these predictive scheduling laws pass in your state. It’s critical for business owners to prepare and understand these laws in order to stay compliant. An automated scheduling solution can save employers time and money. By implementing a scheduling software, managers are able to create schedules in advance, determine employee availability, allow adequate rest time between shifts, and maintain all of the operational rules you need to keep your business compliant. 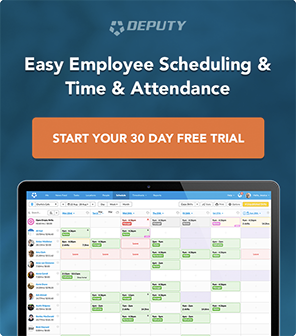 Deputy’s Auto-Scheduling feature (see below) can also help create the perfect schedule. Using AI technology, auto-scheduling can accurately forecast who needs to be scheduled when (and where); all with a single click of a button. Employers should ensure that managers and employees are aware of the new policies and their obligations/rights under the new law. Covered employers should also take the time to train HR departments, payroll, and managerial staff on predictive scheduling workplace requirements. Updating any HR policies or employee handbooks will also prepare your business. Striking that perfect balance between career, family, and outside work responsibilities have always been a challenge, especially for hourly employees. Balanced employees tend to feel more motivated and less stressed out at work, which leads to increases in productivity and reduces the number of conflicts among co-workers and management. In fact, the 2017 World Happiness Report reported that work-life balance is now one of the strongest predictors of happiness. Providing schedules in advance allow for employees to prepare and adjust accordingly, thus preventing no-call no-shows. Not only do these laws benefit employees, but employers can also benefit from advanced scheduling knowing that they will have the right amount of shift workers at the right time. 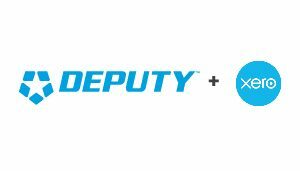 Deputy can handle complex compliance laws that other workforce management software cannot. By implementing a software that is up-to-date and operates in compliance with these constantly evolving predictable scheduling laws, employers can rest easy knowing that their compliance issues are handled. Imagine the time and money your business can save by implementing the above tips. 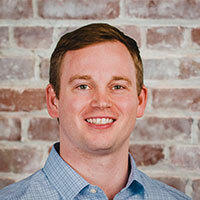 Turnover is costly and can become a burden for your business. By adhering to these laws your employees will be empowered and in control, thus benefiting your bottom line.